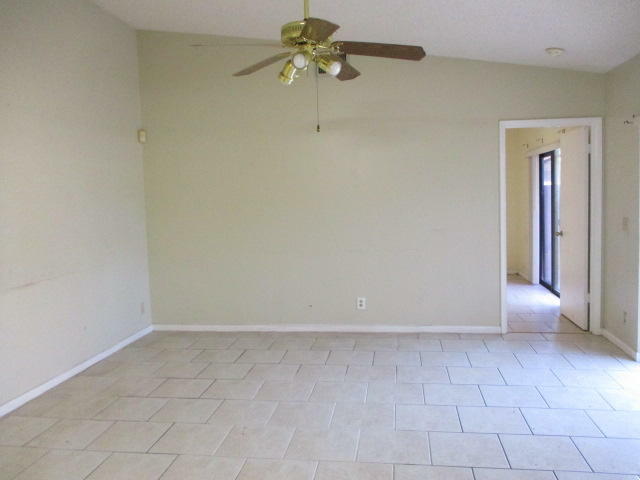 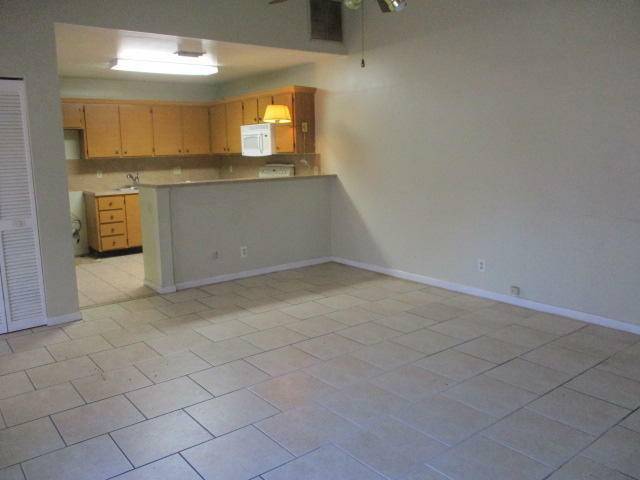 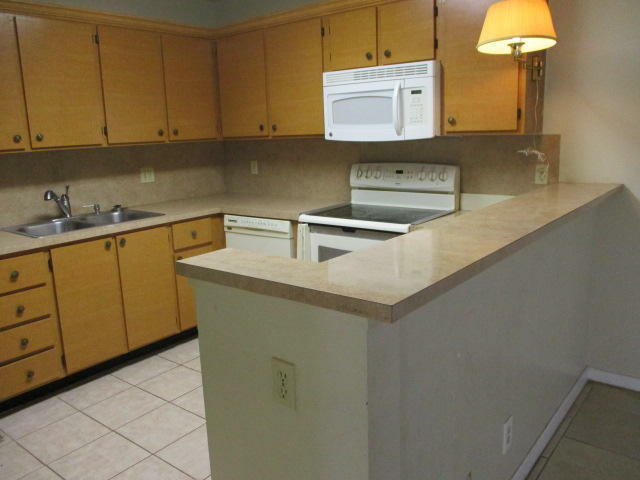 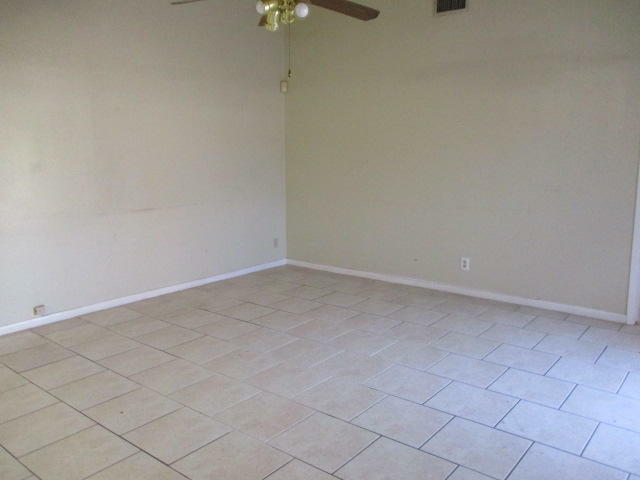 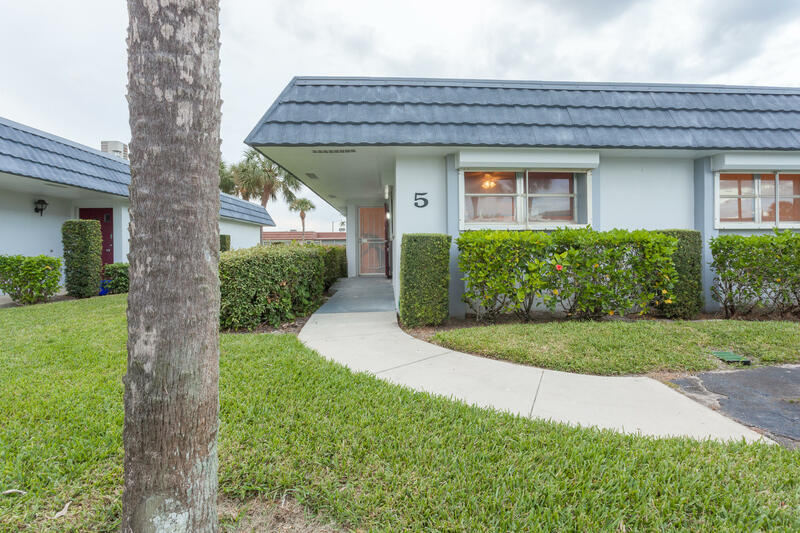 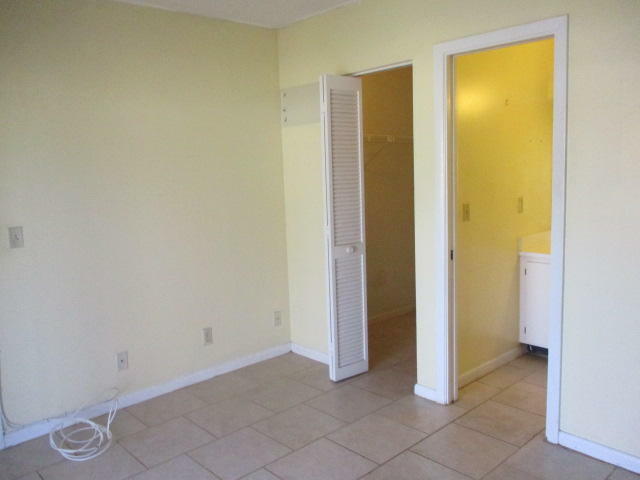 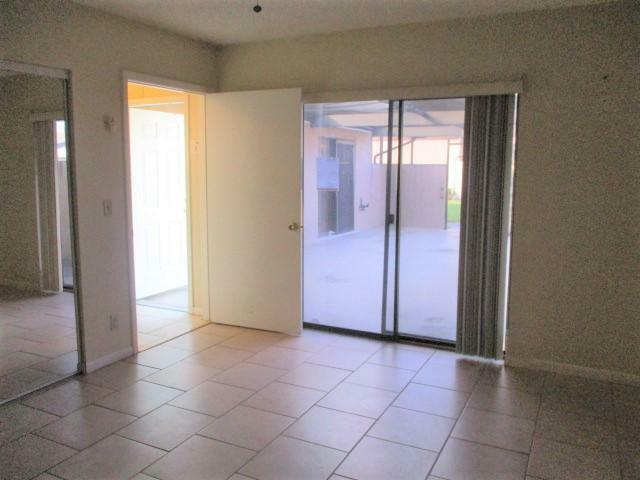 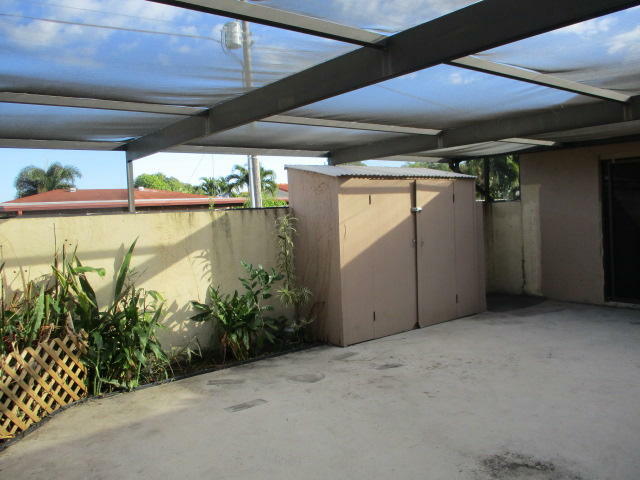 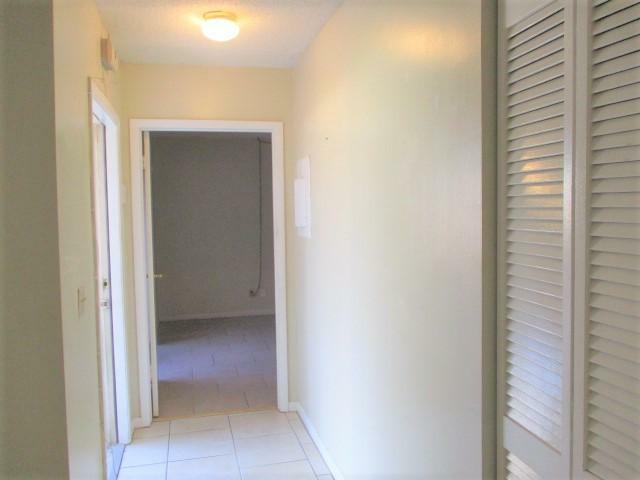 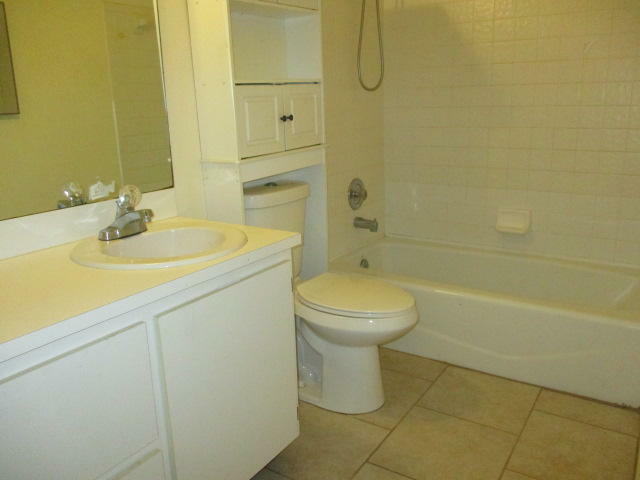 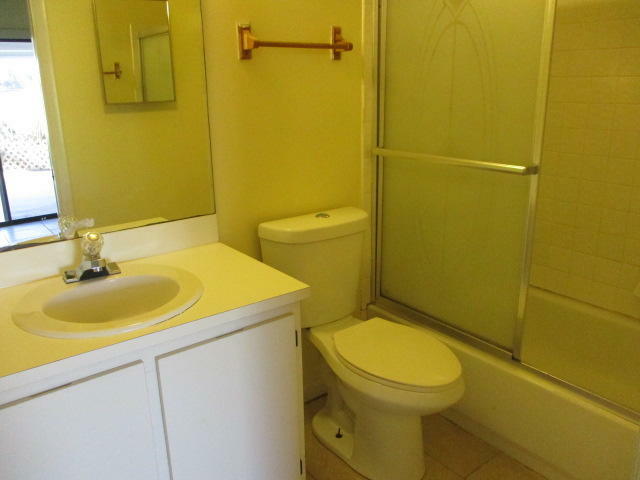 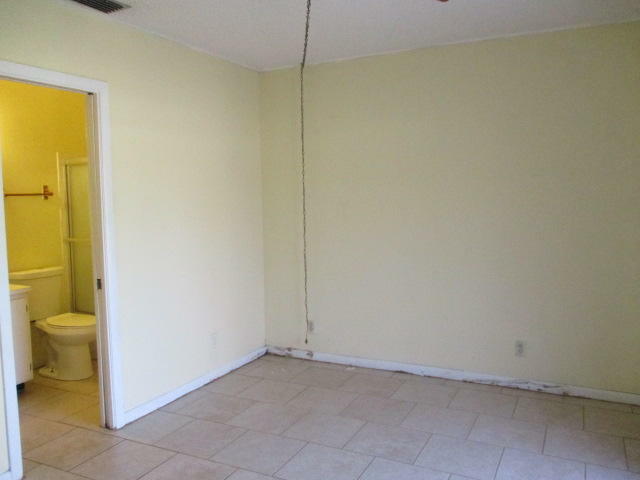 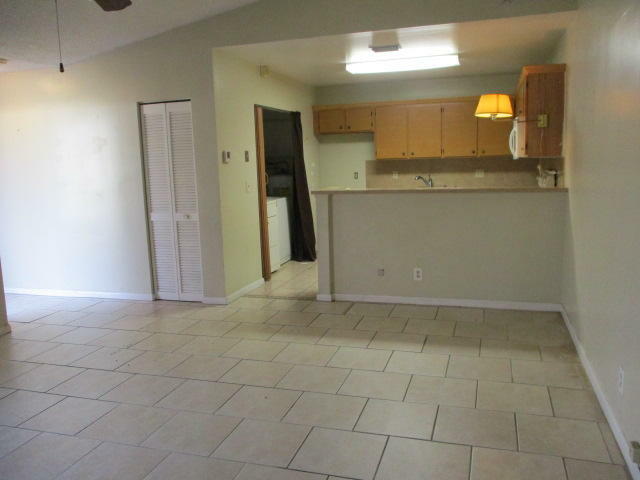 Cute 2 bed 2 bath corner villa featuring tile floors throughout, an open kitchen, and large screened patio great for entertaining. 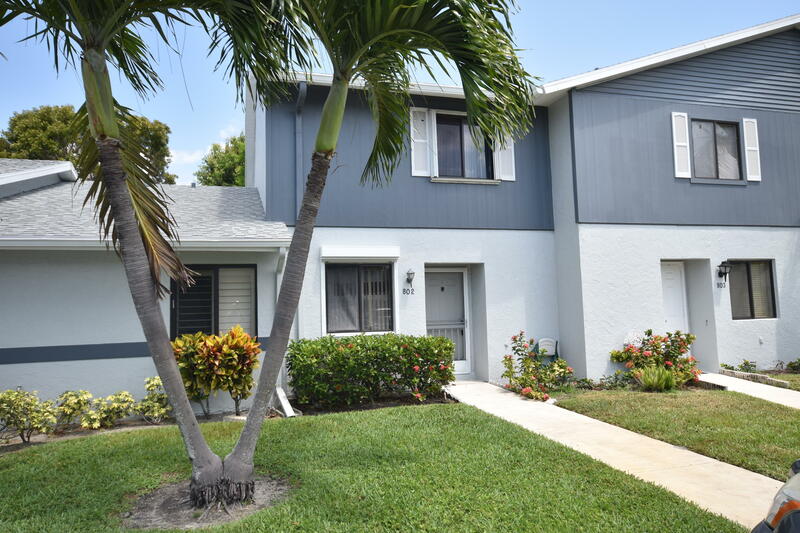 Sunny Palms Villas is an all ages community close to major roads, schools, shopping and dining. 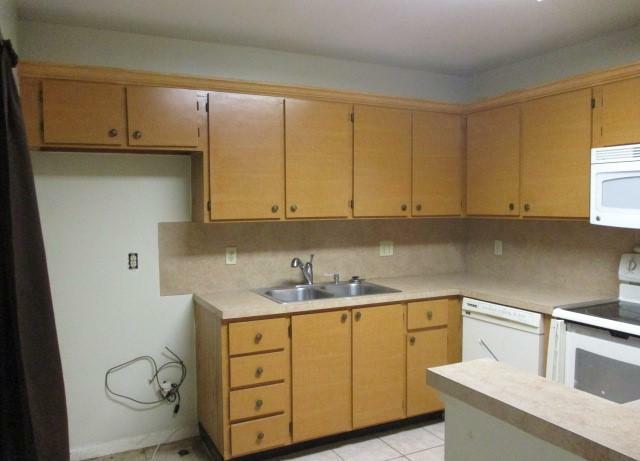 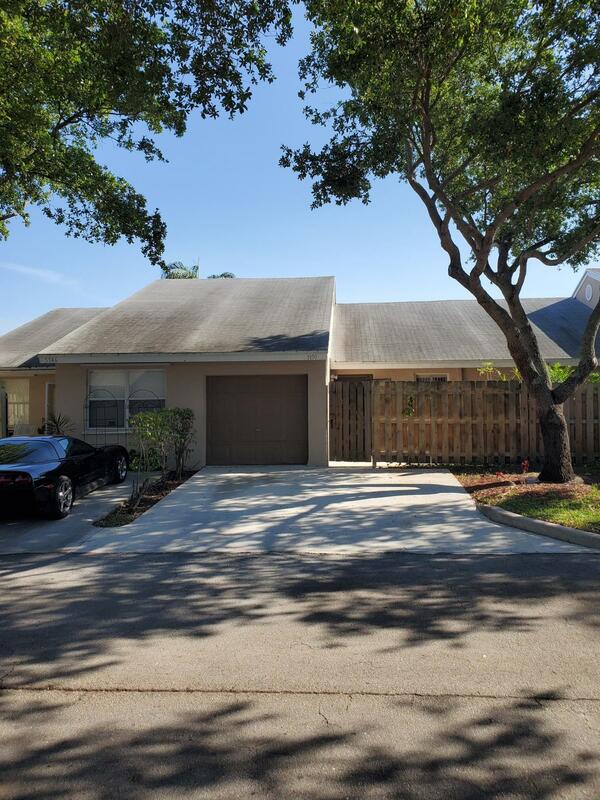 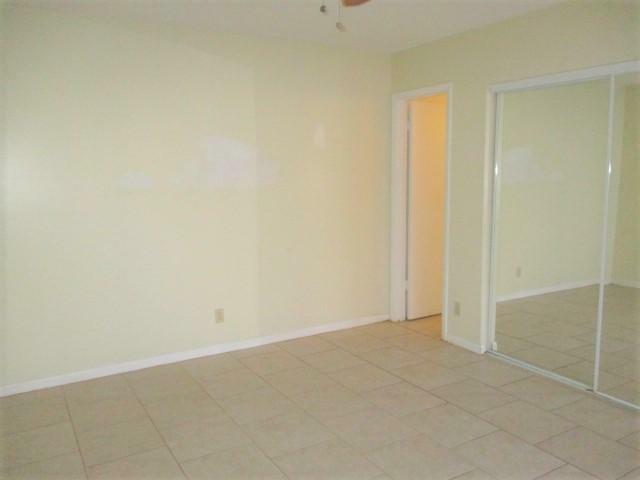 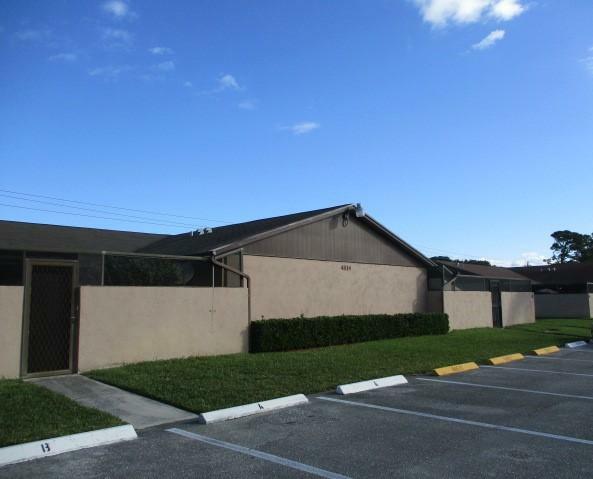 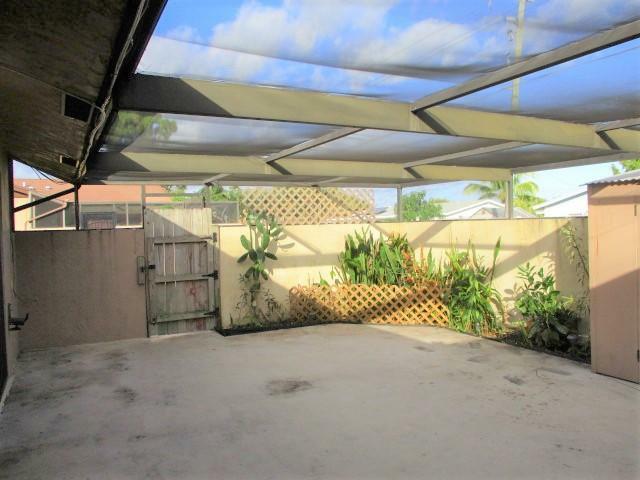 I would like more information about 4814 Sunny Palm Circle B West Palm Beach, FL 33415 MLS #RX-10494722.